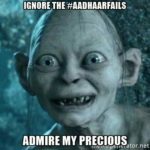 With a new wave of trolls being unleashed to counter criticism of Aadhaar card with wholly original technical arguments like “but it is perfectly safe” “you just want to complain” and “I don’t mind, so why should you”, it gets irritating to reply to people over and over. So here is a very simple infographic with very easy to understand information. Use it as an educational tool or use it as a handy link/image to dump at irritating people with near zero capacity for independent analysis. This is by no means comprehensive. Nor is it meant to be. 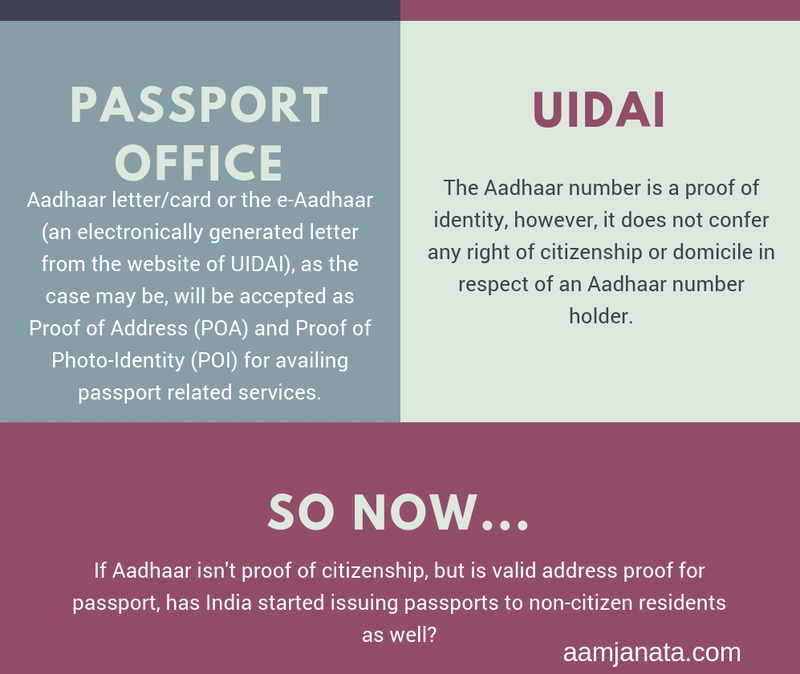 It is simply intended to drive home the point that Aadhaar has glaring issues, some of them with very serious implications for national security that are simply being overlooked in order to create a big data asset for whoever is pulling the strings behind the scenes. 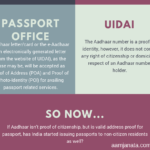 Really very nice information, we are also against adhaar. 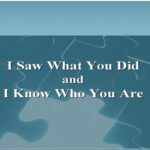 we well known about this trape for digital slavery. we have submitted the refusal letter to district collector, Sabarkantha, Gujarat. and we try to rise our voice against mandatory for all services.